Naturopathic medicine treats the root causes of illness, not just the symptoms and encourages the restoration of normal body functions to reach optimal health. 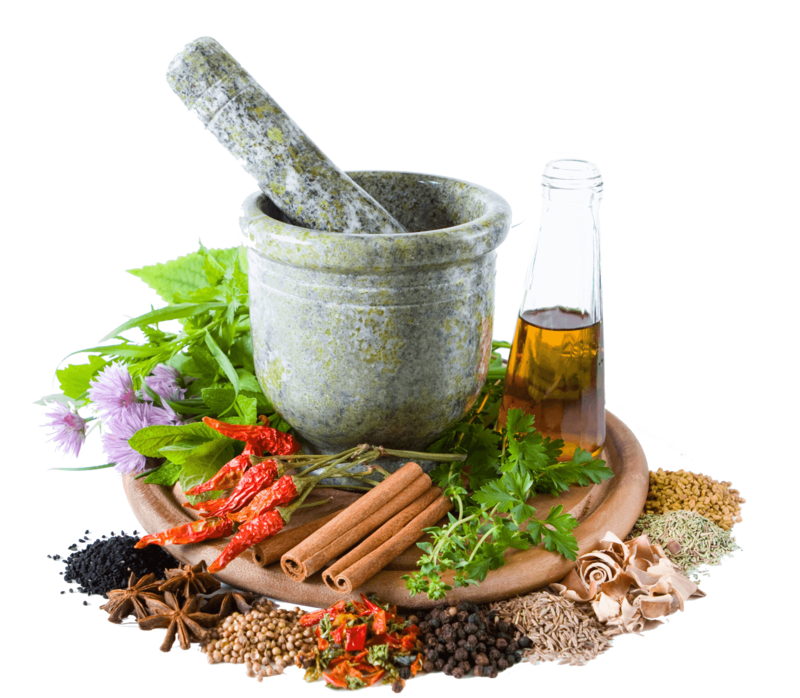 Naturopathic Medicine is alternative medicine with a focus on discovering the underlying symptoms and offering natural and effective therapies to permanently remove symptoms and reduce dependency upon medications. The therapies and natural prescriptions utilized by naturopathic doctors will improve current health and decrease risk for future age-related decline. How are you feeling? If you’re trying to cope with ongoing pain, nausea, anxiety, fatigue, autoimmune or other illnesses, we can help you find natural relief. Click on your symptoms to see the likely causes and possible treatments. The goal of overall treatment and changes is to provide relief from symptoms and also to prevent osteoporosis, heart disease and other diseases associated with aging. Flu symptoms that don’t respond to traditional treatments are the early sign of this disease. Neurofeedback creates positive, lasting changes in adults and children by encouraging the brain to reorganize itself toward more optimal function. Affects children and adults of all ages and may be a symptom or a cause of bigger problems. We treat a wide variety of illnesses, diseases, disorders and neurological problems. Click below to see our most common treatments or contact us with your individual conditions and details. 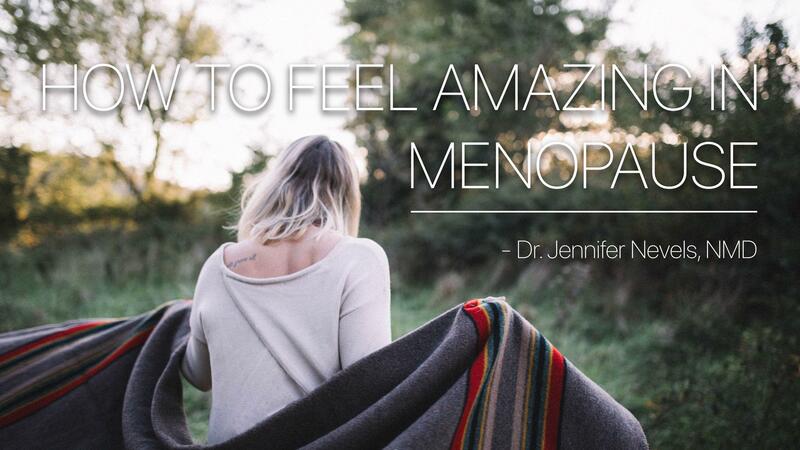 You will love the natural remedies and tips to not only deal with your menopause symptoms but how to enjoy your life again in spite of your symptoms. Our most common treatments in the valley are here for your convenience. Click below for more information. Meet our resident experts and see what we can help you with.